Latest WordPress updates dealt with great security issues and there is still a lot that can be done to improve security. Improving your site security doesn’t have to be a big task and can be done even if you are not a tech-savvy. 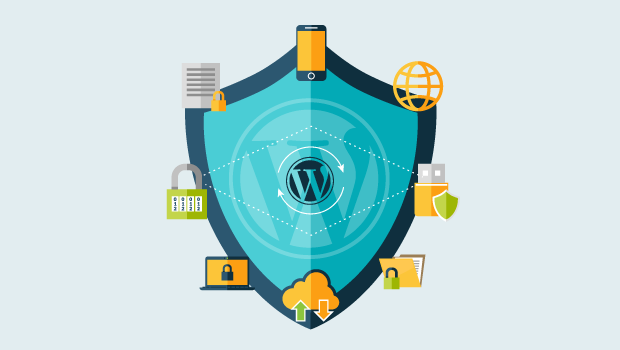 This article contains all you need to know on how to improve security on your WordPress website for the best WordPress security and piece of mind. Are GPDR recommendations when leaving a comment – HERE !!! :S – includes parental consents for minors under 16 ??? Thanks and greetings from France , KLEO user trying to conform GPDR , actually under KLEO 4.3.2.